Is Jonny Lee Miller, the star of the CBS crime drama Elementary happily married? Rising to fame from his portrayal of Simon "Sick Boy" Williamson in the dark comedy-drama film Trainspotting (1996), today the actor is counted amongst the best. We all know about his professional life, but do you know the details of his married life? 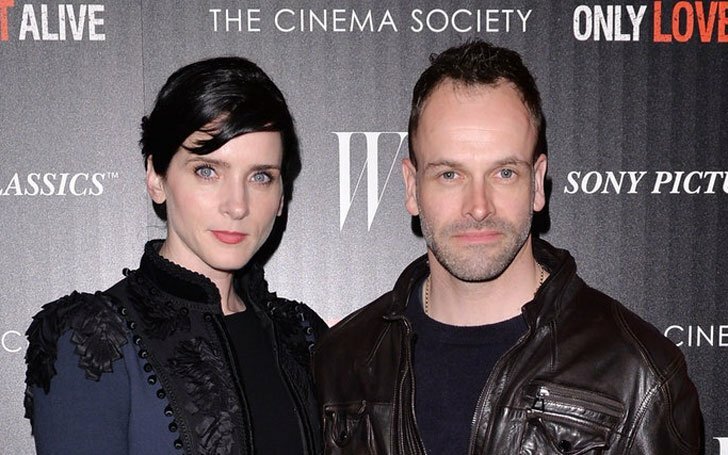 Jonny Lee Miller and Michele Hicks tied their knot in 2008 and have been inseparable ever since. According to a source, the couple first met at a bar. At the time, Miller was introduced to his future wife by a mutual friend. They started dating back in 2006. After dating for about two years, the pair decided to take their relationship to the next level. Miller and Hicks exchanged their vows in July 2008 in a wedding ceremony held in Malibu, California. 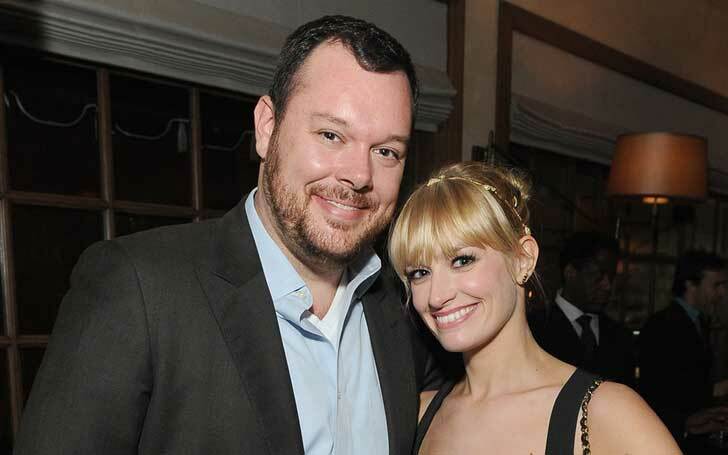 The couple welcomed their first child; a son, Buster Timothy Miller, in December 2008. The couple has been happily married for over nine years. The adorable couple posts cute pictures of their family on their respective Instagram accounts on a regular basis. "Can't believe I get to be a father to this kid. Lucky doesn't even come close. #daddieslittlethug #whatareyoulookingat?" "Happy Mother's Day Michele. Thank you for giving us a wonderful little boy and thank you for being such a great Mommy. X"
Hicks is also a supportive wife. She has been running pilates studio in NYC for a long time to support her husband's marathons. The couple currently resides in New York City. 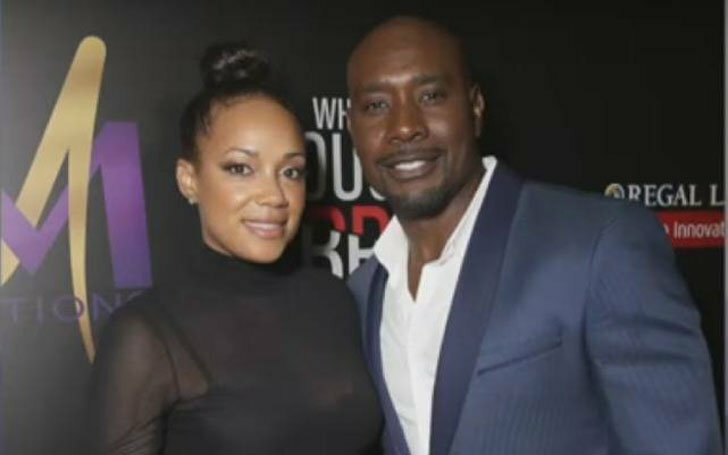 His current wife Michele Hicks is a former fashion model and screen actress who has appeared in numerous films and television series. She is the owner of a Pilate’s gym and has a blue belt in Brazilian Jiu-Jitsu. She mainly appears in a television series and TV movies. Her notable credits are CSI: NY, Cold Case, The Shield and Heist. Miller was previously married to actress Angelina Jolie. Miller and the Oscar-winning actress first met on the sets of the movie Hackers in 1995. The former couple married on 28 March 1996. They were together for around three years before divorcing on 9 February 1999. The couple didn't disclose the reason for their split, however, they remained friends. There are no regrets and no bitterness. Marriage was something that didn’t work out, and I had to make the decision sooner or later. I decided to make it sooner. 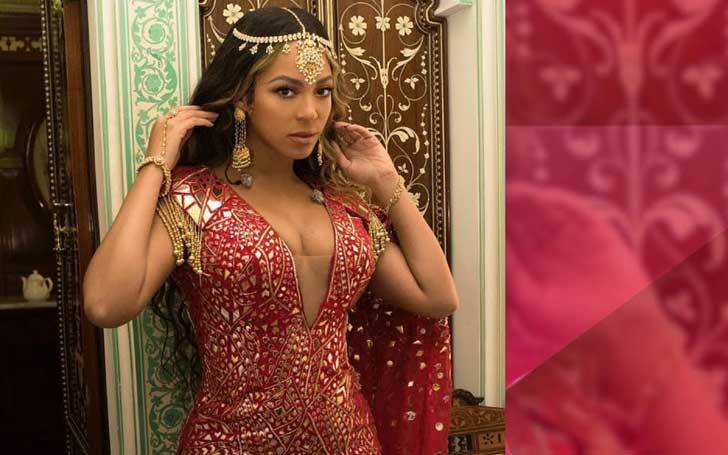 The actor is still in touch with his former wife and even supported her in the red carpet event of her first film as a director, In The Land of Blood and Honey in 2011. After divorcing Miller, Jolie married Billy Bob Thornton from 2000 to 2003. She then married Brad Pitt in 2014 and separated in 2016. Miller was born Jonathan Lee Miller. He was born on 15 November 1972, Kingston upon the Thames, London, England. His parents are Anna Lee and Alan Miller. He is 5' 9¾" (1.77 m) tall. Miller studied at Tiffin School and also attended the National Youth Music Theatre with fellow actor Jude Law. He dropped out from school at 16 to become an actor. Miller started his career from the BBC series Doctor Who in 1982. He rose to fame after his performance in Hackers in 1995. Miller's estimated net worth is around $10 million. He received Olivier Award for Best Actor in a Play in 2012. Why did Jodie Sweetin and Justin Hodak split after 2 years of engagement? Laura Prepon Welcomes A Baby Daughter With Fiancé Ben Foster- Pictures, Details About Their Relationship. Are They Getting Married Soon?